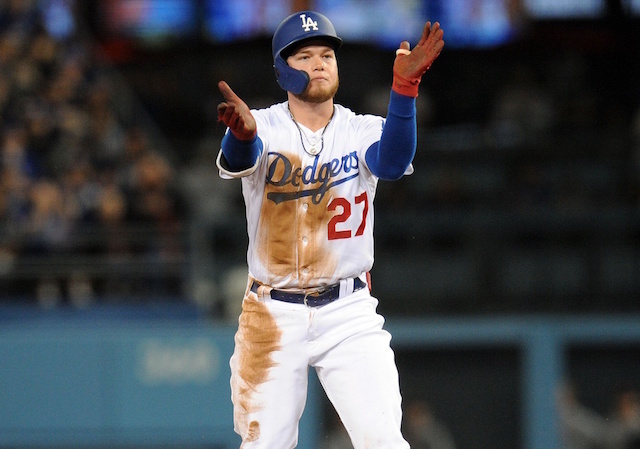 One of the more pleasant surprises for the Los Angeles Dodgers in 2018 was the development of young pitcher Caleb Ferguson, who was called up well before was expected due to injuries. 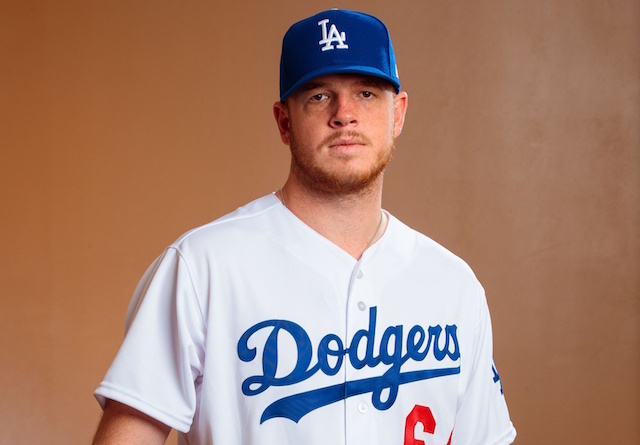 The 22-year-old struggled a bit as a starter after joining the Dodgers, but then developed into a dominant reliever down the stretch of the season. Ferguson’s versatility left some question marks surrounding him going into this spring. Dodgers manager Dave Roberts addressed that uncertainty, explaining Ferguson is viewed as a starting pitcher for the time being. “Caleb, along with a few other guys have that ability where we see him as a starter,” Roberts said. 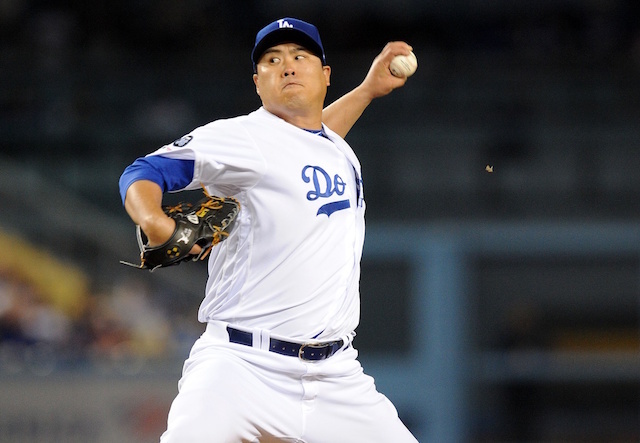 Barring any injuries, the Dodgers starting rotation to begin the season is essentially a lock. It will feature Clayton Kershaw, Walker Buehler, Hyun-Jin Ryu, Rich Hill and Kenta Maeda. So while the organization still views Ferguson as a starter long-term, Roberts believes he will be in the bullpen this season until he can develop a consistent third pitch. “He’s a lot like Julio in the sense of you look at him and you think he’s a lot older than he is. 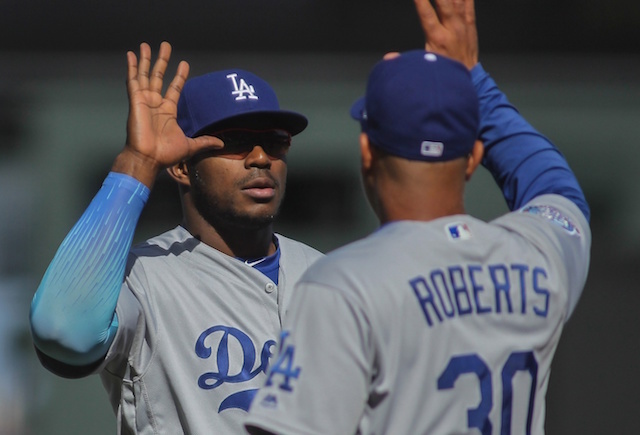 Last year we put him into the fire and into some big spots,” Roberts said. All pitchers have something specific that they focus on during Spring Training. For Ferguson, it will be adding to his arsenal. “Does he need the third pitch to pitch out of the bullpen? Need? 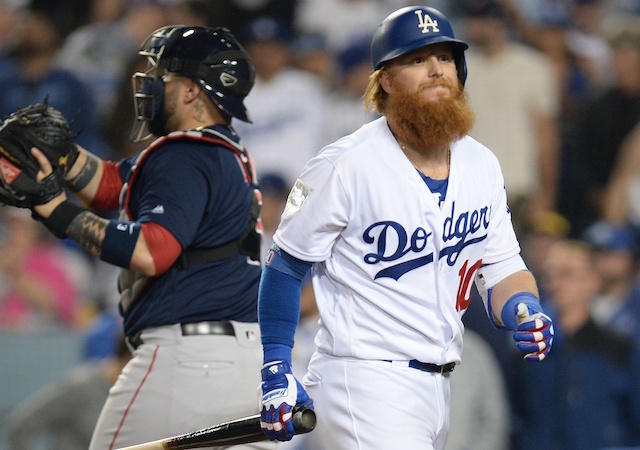 Probably not, but if you do get a handle on the third pitch and it’s a changeup, it does make it a little bit easier at times to get a right-handed hitter out,” Roberts said.